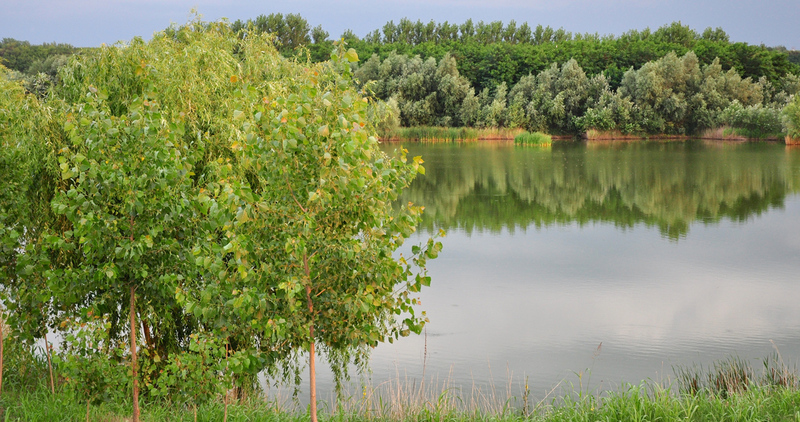 The price for fishing Lake Varlaam is: 30 euros per 24 hours. We now take bookings for 2019. You can book swims individually. Please email us to make a booking. Some of the swims on Sector B (B8, B13, B14, B15) have comfortable cabins. The cabins are ideal for two anglers (3x3m plus a 1m porch) and have electricity, but do not have any furniture or sleeping equipment - you will need to bring your own bedchair and sleeping bag. The cost for the cabin is 8 euros per 24 hours. Swims B8, B13, B14, B15 can only be booked along with their cabins. Please note that you can book single swims and double up with a friend at no extra cost. Two anglers can share a swim and as long as they only fish four rods from that swim, there are no extra charges. All equipment must be returned in full working order.